The Date Place Cafe specializes in delicious and nutritious snacks that are wholesome, healthy, Vegan, gluten-free, and completely natural. 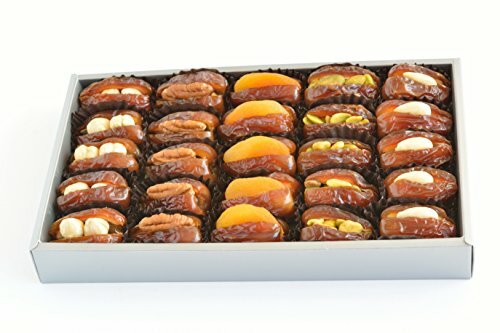 Sweetened entirely with the highest quality locally-sourced Medjool dates available. The date fruit is famous for being a "miracle food" that is naturally high in easily assimilated dietary fiber, vitamins, and minerals which prevents "bad" cholesterol, is high in antioxidants, and strengthens the metabolism. If you have any questions about this product by The Date Place, contact us by completing and submitting the form below. If you are looking for a specif part number, please include it with your message.